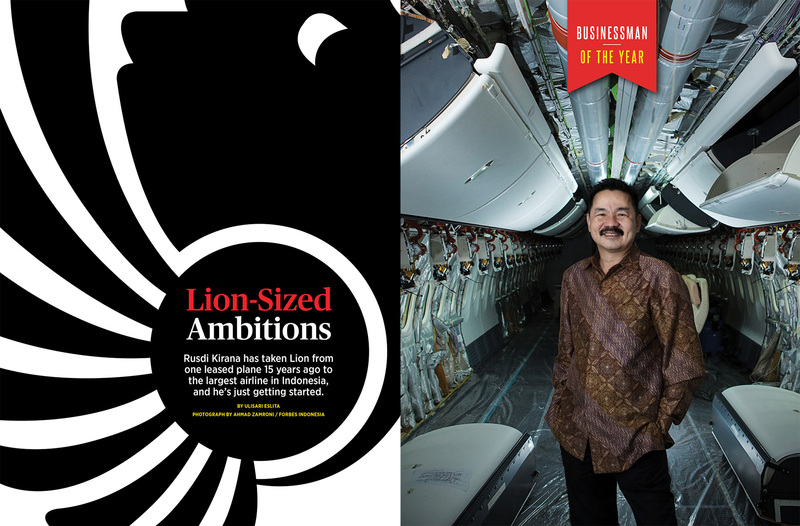 Portrait of Rusdi Kirana founder fast growing Southeast Asian airline Lion Group. 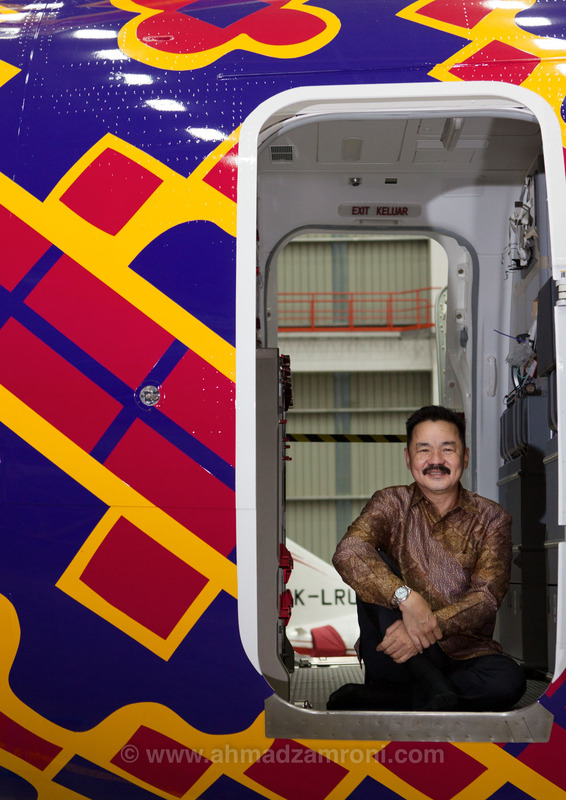 Lion Air has more than 110 aircraft and flies more than 180 routes. 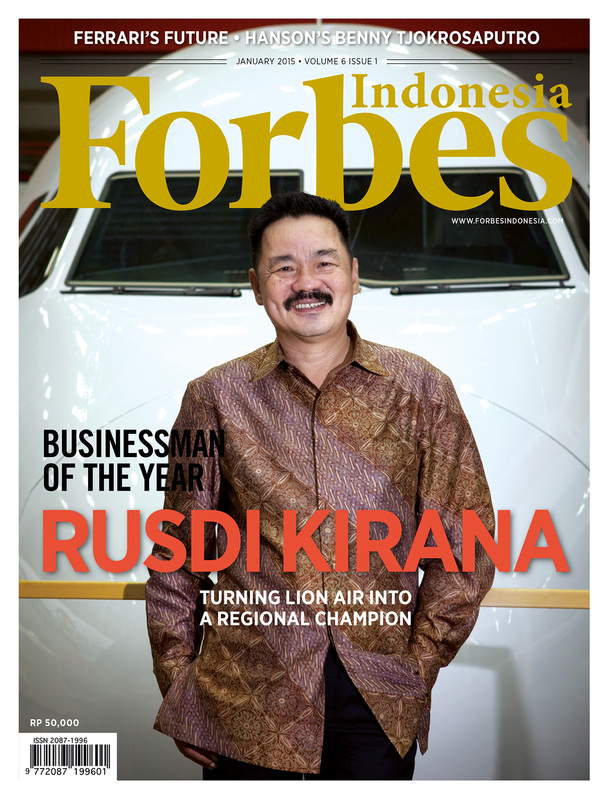 Kirana planning for that growth with the largest-ever single commercial order from Boeing in its history, $21 billion placed in 2011 for 230 planes (with an option for 150 more). He followed that up in 2013 with a $24 billion order for 234 airplanes from Airbus, also the largest-ever single order.